Energy Sourcing | Electricity & Natural Gas Procurement | Vervantis Inc.
Energy sourcing and procurement that gets you closer to the wholesale price. Our energy sourcing specialists create supply contract structures that allow large and medium-sized companies to take advantage of market timing, independent advice, and intelligent sourcing strategies. Vervantis are experts in purchasing energy across the globe. 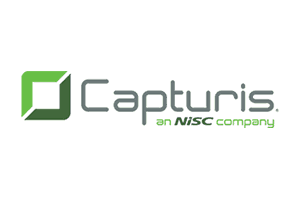 We provide supply chain professionals with the tools, strategies, and advice needed to succeed in every competitive market, ensuring organizations can take advantage of centralized sourcing. 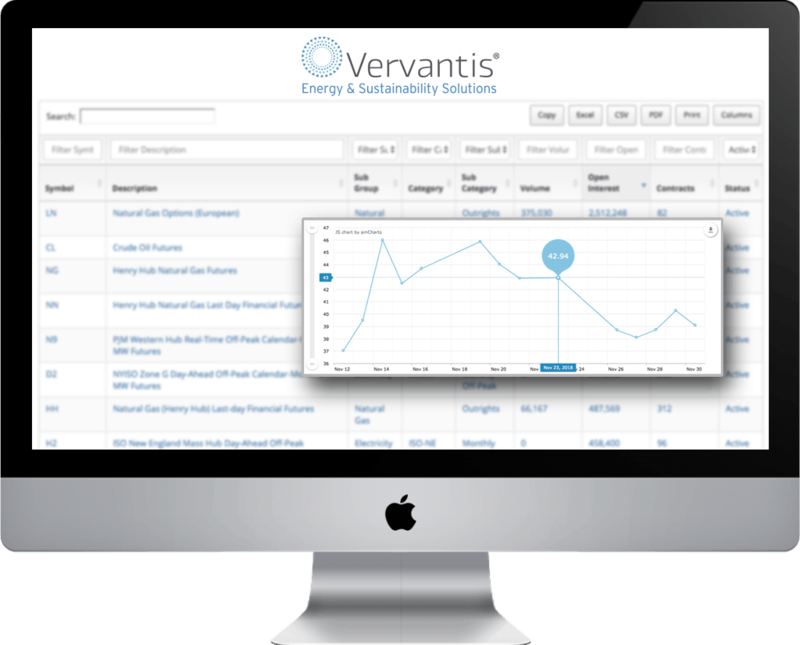 Using a multi-layered approach to energy procurement, Vervantis increase competition and reduce supplier margins using a proprietary process of intelligent segmentation. This unique methodology engages energy vendors on multiple levels, attracting more bids from more suppliers. Our specialists analyze each response quantitatively and qualitatively to aid commercial negotiation and improve decision making. While competitive vendor analysis and RFP processes can be effective in driving down supplier margins, in isolation, these only represent one or two percent of the spend, which is small in comparison to the timing of purchases. Using a broad range of market fundamentals and risk factors, our team is able to guide on the optimum buying opportunity in each market. At Vervantis, we believe transparency is essential for our clients throughout the procurement process. Using our proprietary energy management portal DataHub360™, organizations can view and track their master agreements, supplier contracts, site pricing and live wholesale energy prices. More sophisticated energy buyers have the option of using SourceRisk ™, a proprietary energy price risk management sourcing solution which takes the guesswork out of energy procurement. Click the price risk management tab below for more information. Fixed price supply agreements can bring as much risk as indexed based contract structures. Finding the right balance of risk is important to control exposure to both price and the competition. SourceRisk™ is a proprietary risk management solution that accurately measures the risk you take and keeps it in the range you allow. Using dynamic supply agreements, organizations avoid volatility by fixing prices if markets rise and unfixing if they fall. For many energy consumers, being located in a region which has limited competitive sourcing opportunities can seem frustrating, but all is not lost. Vervantis has specialists who analyze your facility’s load profile in detail, comparing this to all the available rates and tariffs, creating a recommendation based on the opportunity for savings. Energy and emissions intensity data figures are increasingly being used by investors as a non-fiscal measure of operational efficiency. DataHub360™ – a proprietary cloud-based energy platform, provides visibility to sustainability, energy, and utility bill management programs.